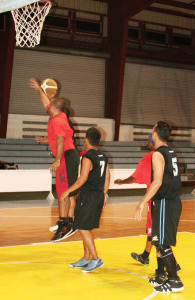 Today marks the deadline for interested teams for the 2014 Koror State Basketball League which will be played at the Palau National gym. 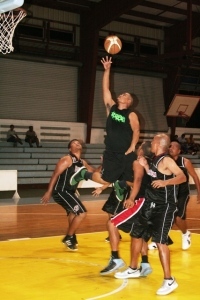 The league, which is tentatively to start in June 16, will have three divisions namely the 19 and Under, 17 and Under and 15 and Under (co-ed) categories. 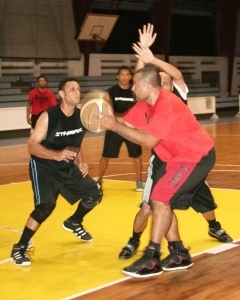 Teams must submit a 12-man roster with attached PBF player individual registration forms and pay a registration fee of $50 per team. 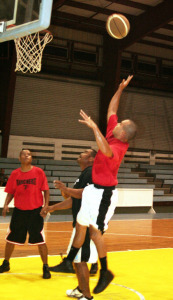 Late registration will have a penalty of $10. 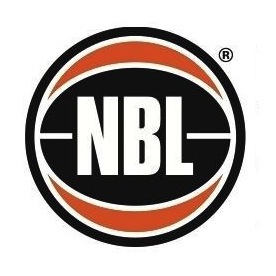 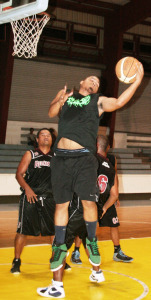 The Koror State Basketball League is a tobacco, alcohol and drug free program and violators will be banned from participating. 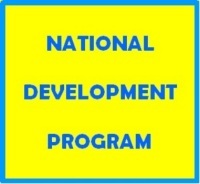 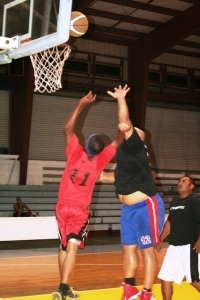 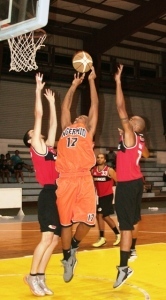 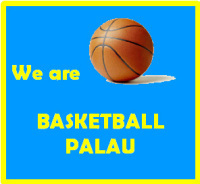 The league is under the supervision of the Palau Basketball Federation (PBF).